This is the back bay between Princess and Empress Islands. 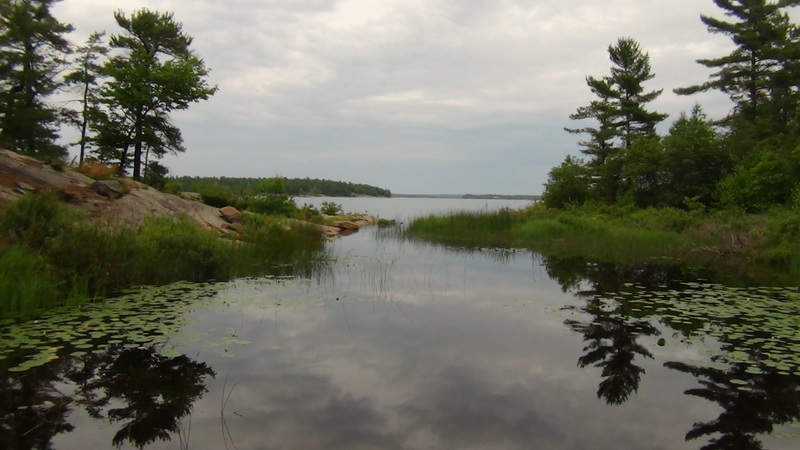 As water levels change in Georgian Bay, this area can be a pond, a bay or wet lands. Local wildlife depends on consistent levels to survive.